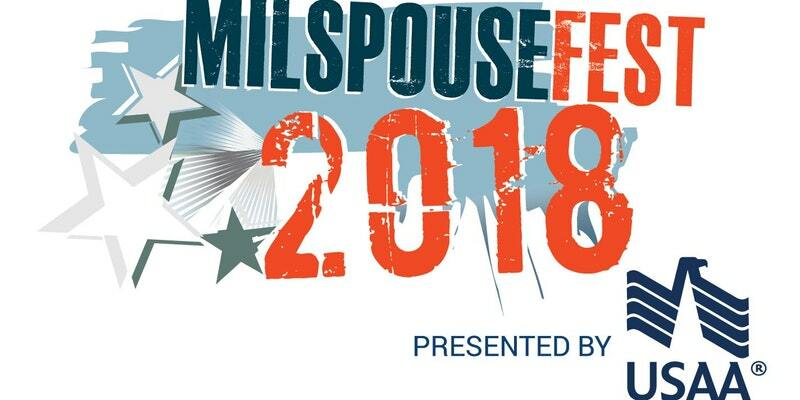 MilspouseFest 2018 is already touring the country, but this day of networking and education focused on military spouses still has several stops before the end of the year. Check out their website today and then watch for registration to open near you. You won’t want to miss this opportunity!